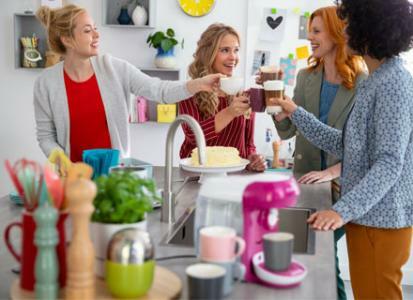 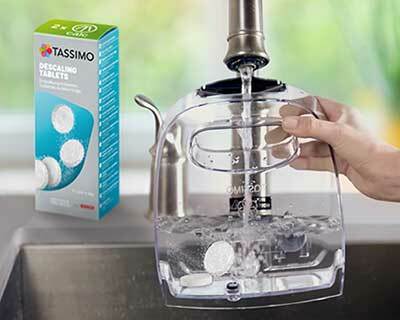 Whether you are looking for regular coffee, cappuccino or latte pods, TASSIMO has the right T-Discs for you. 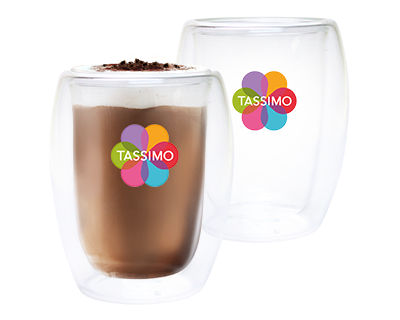 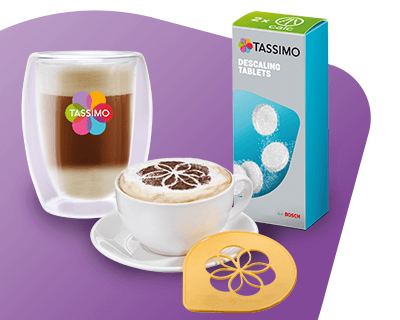 Besides different types of coffee pods, TASSIMO also offers hot chocolate pods & tea T-Discs. 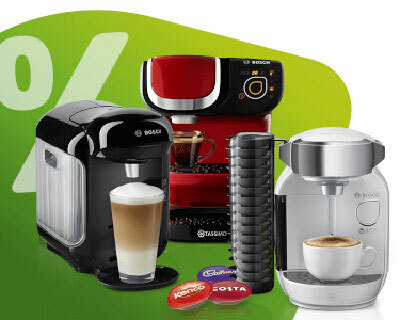 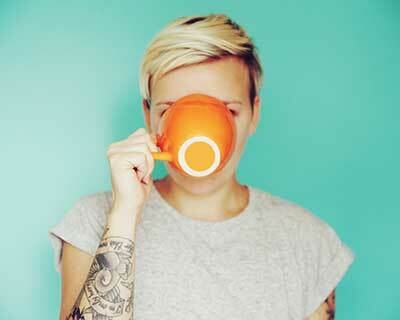 Make sure you try Costa coffee pods, Cadbury Hot Chocolate T-Discs or Kenco Americano pods. 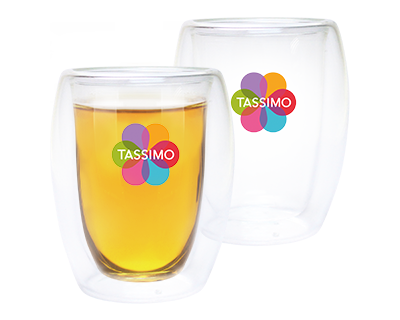 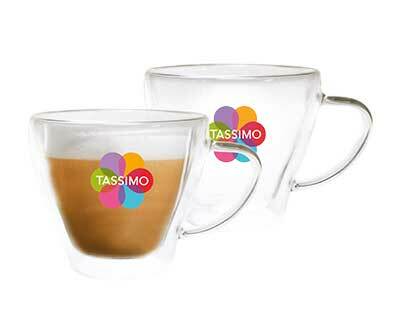 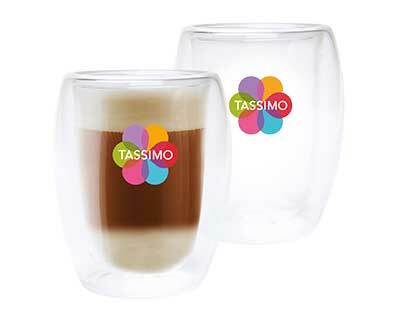 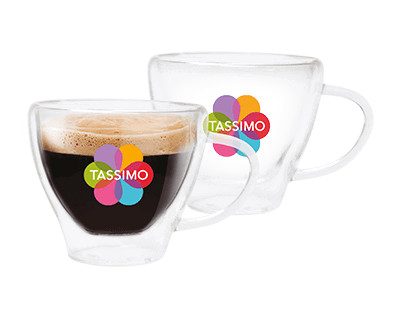 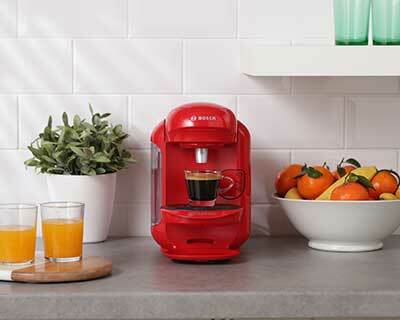 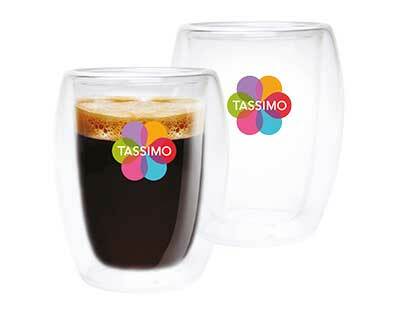 T-Discs are the official coffee pods for TASSIMO, compatible with all TASSIMO machines.